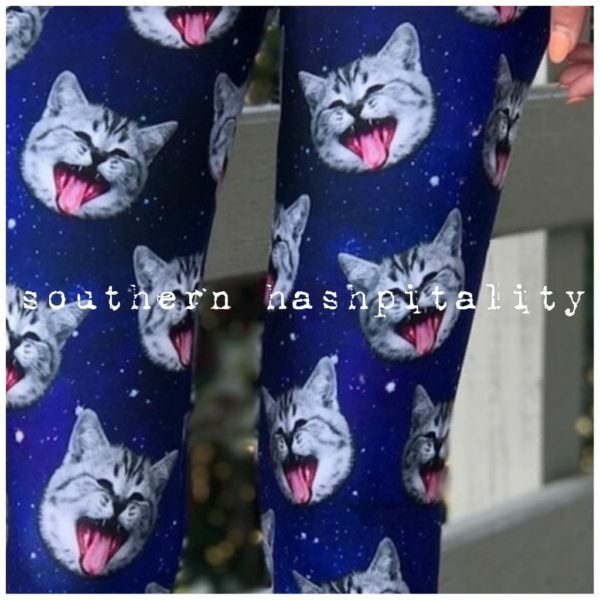 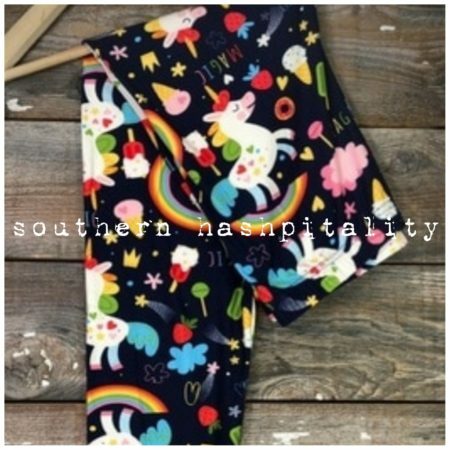 Cosmic Kitty Leggings – The Online Hab Bazaar! 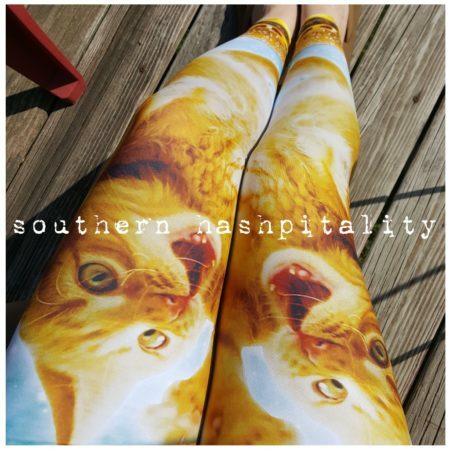 These sublimation leggings are the cat’s meow. 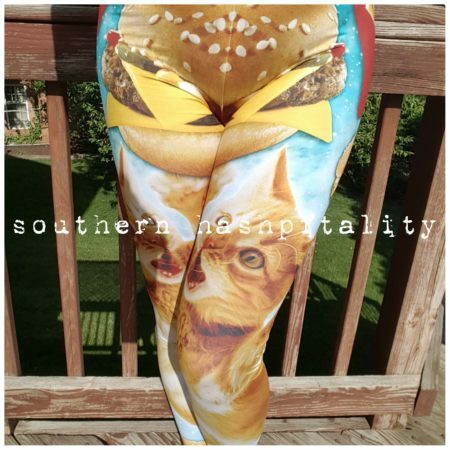 Only available in ONE SIZE which fits US Sizes 3-9 and PLUS SIZE 10-18.